The law of defamation developed at common law but has been modified in various ways by Parliament. For example, the Defamation Act 2013 (fully in force 1st January 2014) introduced a "serious harm requirement." The Hourani case involved claims for libel and harassment by Mr Hourani against 5 defendants. The harassment claim arose under the Protection from Harassment Act 1997. The events in question occurred in June and November 2014 and involved a campaign of protest in which it was alleged that Mr Hourani was involved in the murder, in 2004, of Anastasiya Novikova. Warby J decided the case in favour of of the claimant against four of the defendants. The judgment extends to 84 pages (pdf) and contains a useful summary of the law. Total damages amount to £80,000. Costs will also apply. The Monroe case was brought by writer, journalist and activist Jack Monroe against the the TV personality and newspaper columnist Katie Hopkins. "Ms Monroe’s complaint is that two tweets accused her of vandalising a war memorial and desecrating the memory of those who fought for her freedom, or of approving or condoning such behaviour. Ms Hopkins does not suggest that Ms Monroe did behave in either of these ways. Her answer to the claim is that her tweets do not bear the meanings complained of; are not defamatory of Ms Monroe according to common law principles; and, or in any event, are not defamatory because it has not been shown that they caused serious harm to Ms Monroe’s reputation, as required by s 1 of the Defamation Act 2013. The issues as to liability are, therefore, (1) what meanings were borne by the tweets, (2) whether those meanings had a defamatory tendency, and if so (3) whether it has been proved that the serious harm requirement is met." 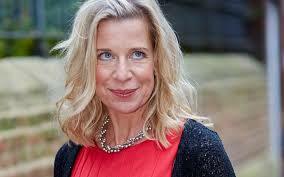 The case was decided against Katie Hopkins and damages of £24,000. Costs will have to be paid by Katie Hopkins and are likely to be very substantial. The final figure is not known but Hopkins was ordered to pay on account the sum of £107,000. 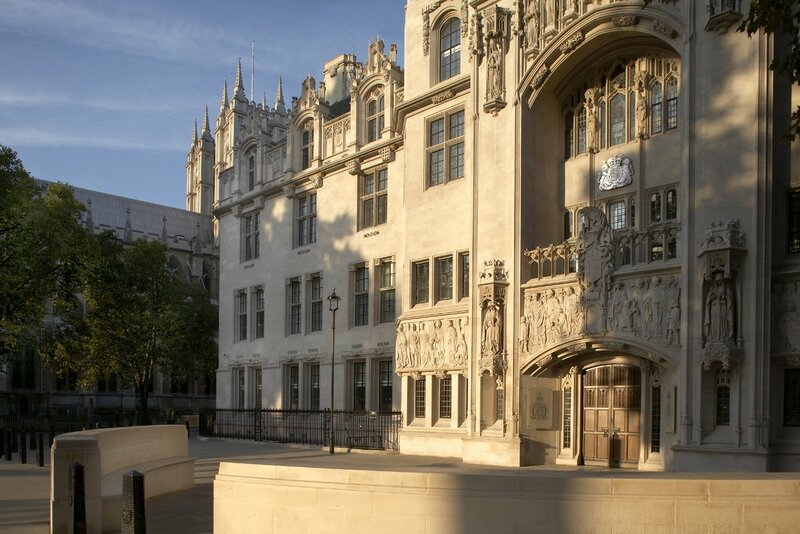 "This case has been about the particular tweets complained of by this claimant against this defendant. It may have little wider significance. But I cannot leave it without making two observations. The first is that the case could easily have been resolved at an early stage. There was an open offer to settle for £5,000. It was a reasonable offer. There could have been an offer of amends under the Defamation Act 1996. Such an offer attracts a substantial discount: up to half if the offer is prompt and unqualified. Such an offer would have meant the compensation would have been modest. The costs would have been a fraction of those which I am sure these parties have incurred in the event. Those costs have largely been incurred in contesting the issue of whether a statement which on its face had a defamatory tendency had actually caused serious harm." The case is discussed by the Law Society Gazette (10th March 2017) - "Self-styled ‘rent-a-gob’ columnist Katie Hopkins has been ordered to pay £24,000 in damages for libellous tweets in one of the first cases to define the new ‘serious harm’ threshold in defamation law. According to Explanatory Notes on the Defamation Act 2013, the serious harm requirement was intended to raise the bar for bringing claims. As the Law Society Gazette article points out - "Warby is the presiding judge of the new Media and Communication List in the High Court and his interpretation of the serious harm requirement will be a blow to publishers hoping the 2013 act would make defamation actions more difficult to bring." Legal aid is NOT available for defamation cases. The issue of costs in civil cases is both complex and controversial. Whilst not seeking to defend the actions of Katie Hopkins, it is seriously worth asking whether the case against her was so complex or lengthy to justify the alleged level of costs. Whilst there is undoubtedly delight in some quarters that Hopkins will be faced with a huge bill, there has to be a public interest in the high level of costs which certain types of case attract. For example, the costs of the Miller (Brexit) case have not (yet) been disclosed but, on any view, are likely to extend into £ millions. See The Independent 24th January. The government is presently consulting on the imposition of a new, fixed, cap on all clinical negligence claims up to £25,000 in value - see the Consultation which closed on 1st May. A whacking huge bill to leave the EU ?